Play your favorite games on the TV! Spoiler: Mario Party did it. Mostly. 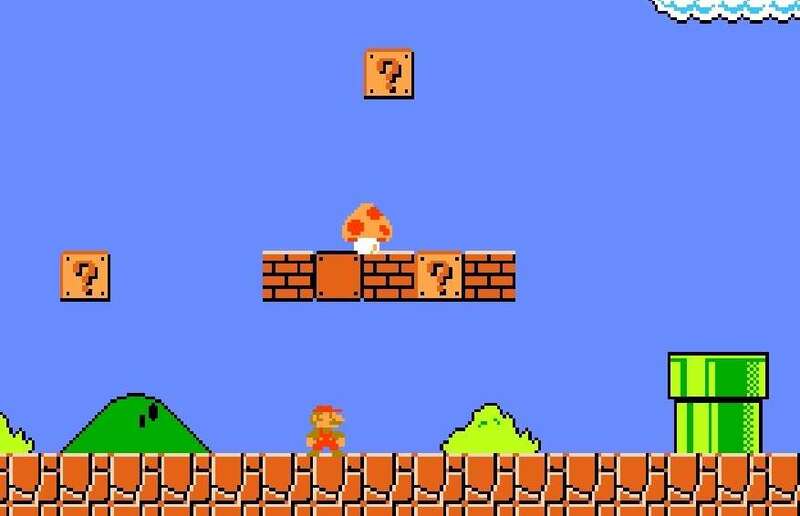 Someone recreated the iconic first level of Super Mario Bros as a fully-playable, life-size augmented reality (AR) game in Central Park. The results are astounding. The new Xbox 360 has integrated WiFi -- but the old white one doesn't. Why spend $70+ on an Xbox 360 WiFi adapter when you can spend $20-30 on the original Xbox adapter and call it a day?